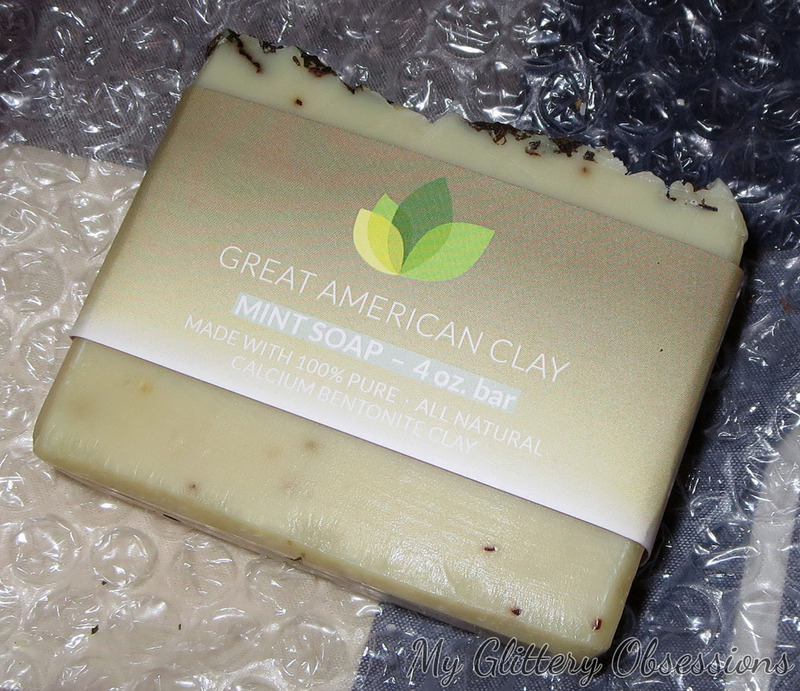 Today I have for you a review of tons from products from Great American Clay. These things were all sent to me for review. Months ago, actually, but PR caused some problems that have since been sorted out with the owner of the company, who was extremely helpful! 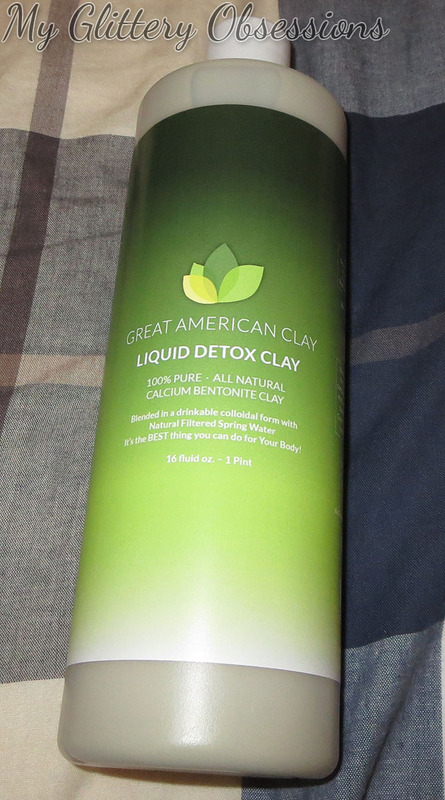 Also, I cannot for the life of my find the info sheets that came with the products, I'm going off the product packaging and info from the Great American Clay site. 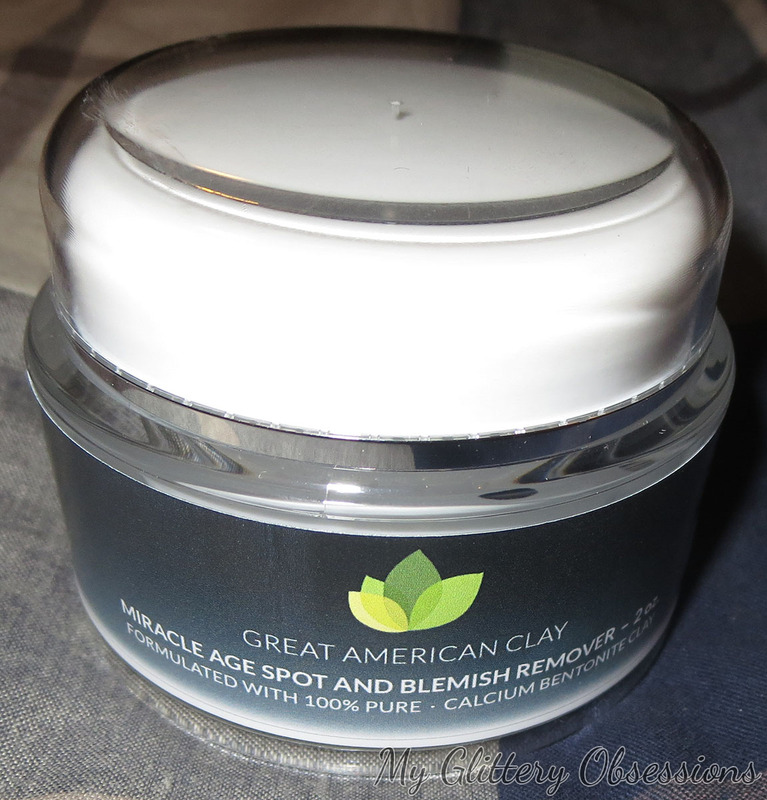 Great American Clay (which I'm going to now type as GAC) bases their whole product line around Calcium Bentonite clay, which they claim "supports in balancing, cleansing, detoxing and speeding the healing process of the body." 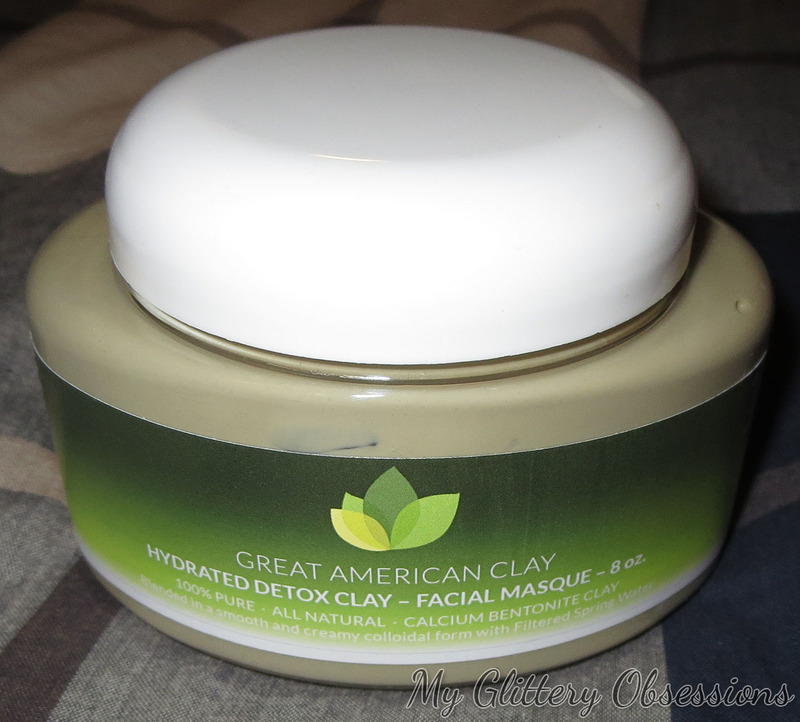 They use this clay in all their products, selling all types of products from simple dry and hydrated clay masks, to fancy skincare products for your face. 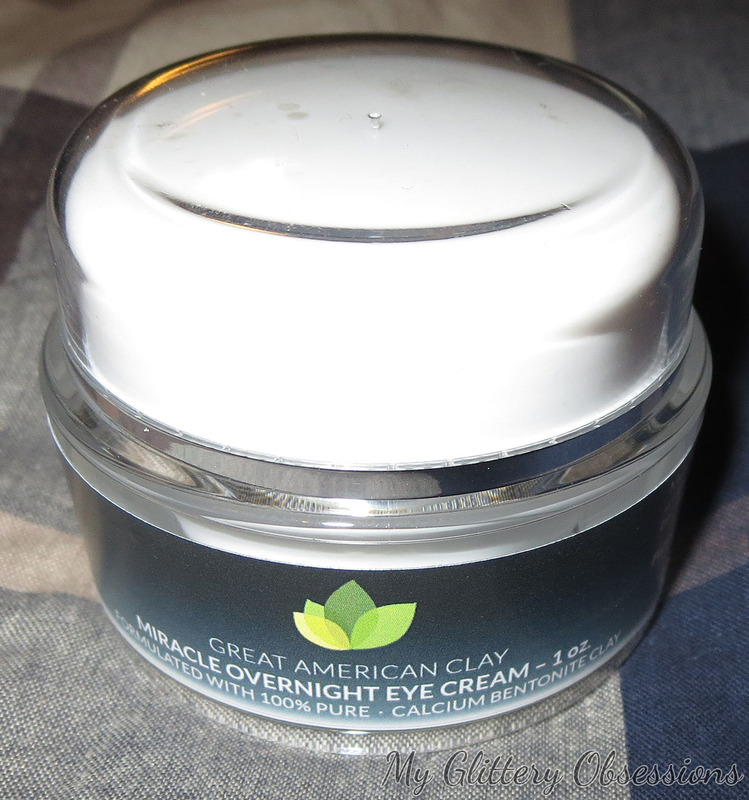 If you want to read more about the company and calcium bentonite clay, you can check out the "Introduction to Great American Clay" page on their website. Now, shall we get into the products I've recieved? I haven't tested them all out, but I do want to give you a quick rundown of the few that I haven't used anyways, so I'll start there. This product has a consistency somewhere between a thick mousse and a cream. 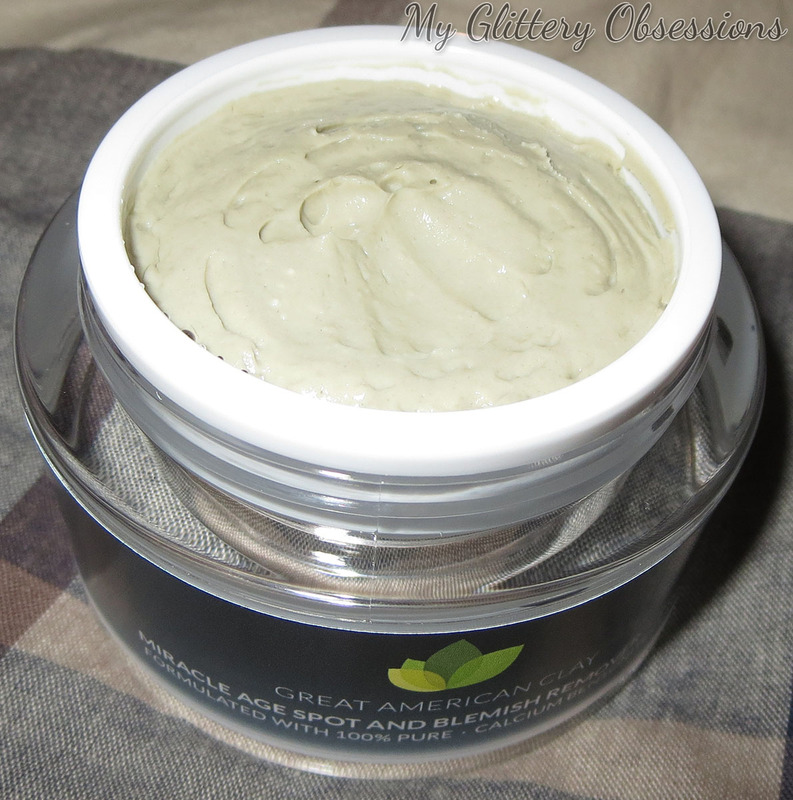 It's green-ish in the pot, but goes onto the skin completely clear, and is meant to lighten and erase age spots and blemishes on the skin. This product comes in one size containing 2 oz of product, and costs $59.99 at full price. First off, I have to start by telling you these things smell AMAZING!! 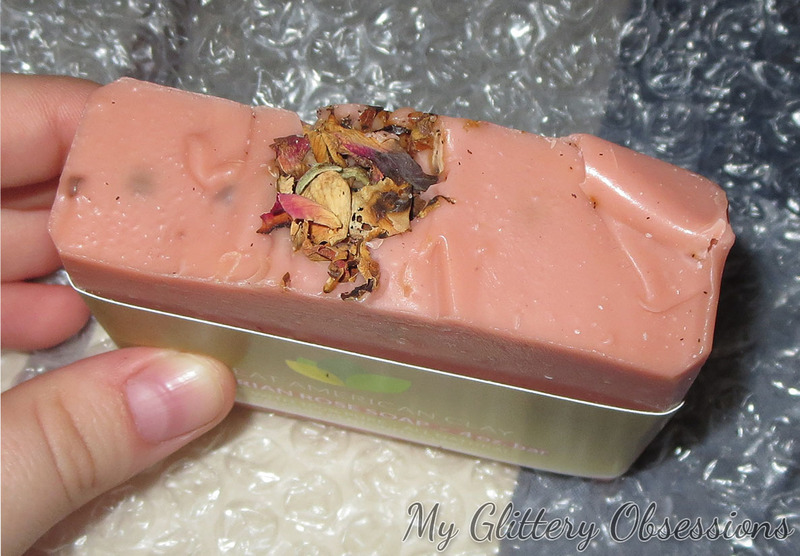 I gave the rose soap, as well as the rose body lotion you'll see later away to a friend because my mom is allergic to rose, and I was a little sensitive to the smell of these ones, but the other two scents are amazing! Especially if you love tea, because I really feel like they both smell like a nice minty tea. I really need to get around to trying these out! Stuff I've actually tested out! 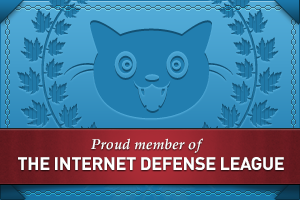 This is the weirdest thing I received, so let's start there. I had never heard of ingesting clay for any reason, so this freaked me out a bit. After some research, I wasn't worried about it being harmful anymore, but I was very skeptical. I don't think this did much, if anything at all, aside from make me sad for a few moments until I could get the grainy, silty texture out of my mouth. It doesn't taste bad; it really doesn't taste like anything, and almost feels creamy while in your mouth... but then you swallow and it feels kinda gross. I never used up the whole bottle, and I probably won't. This mask is incredibly simple, I believe it's just clay and water. 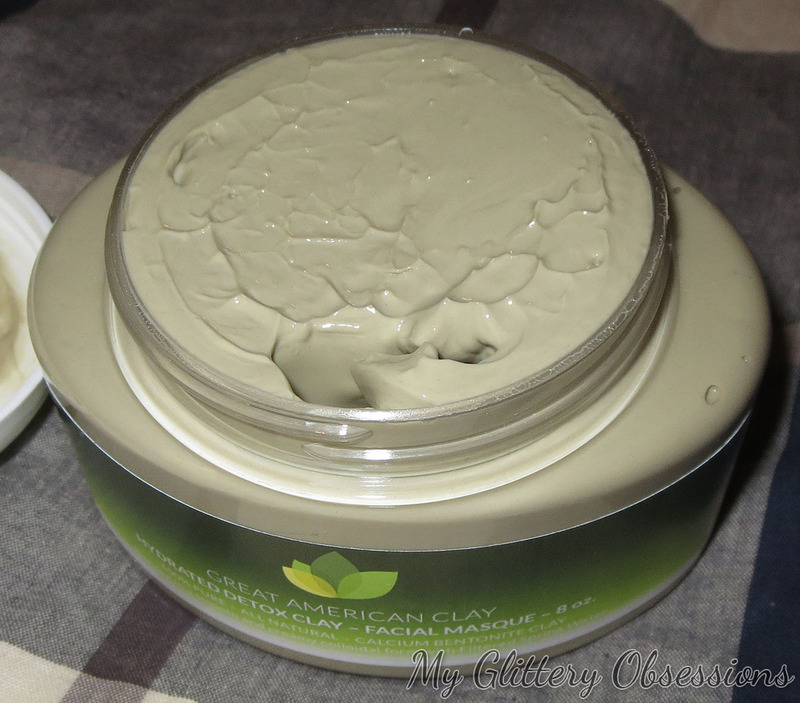 It's nice on the skin, cooling, and does what you expect a good clay mask to do. 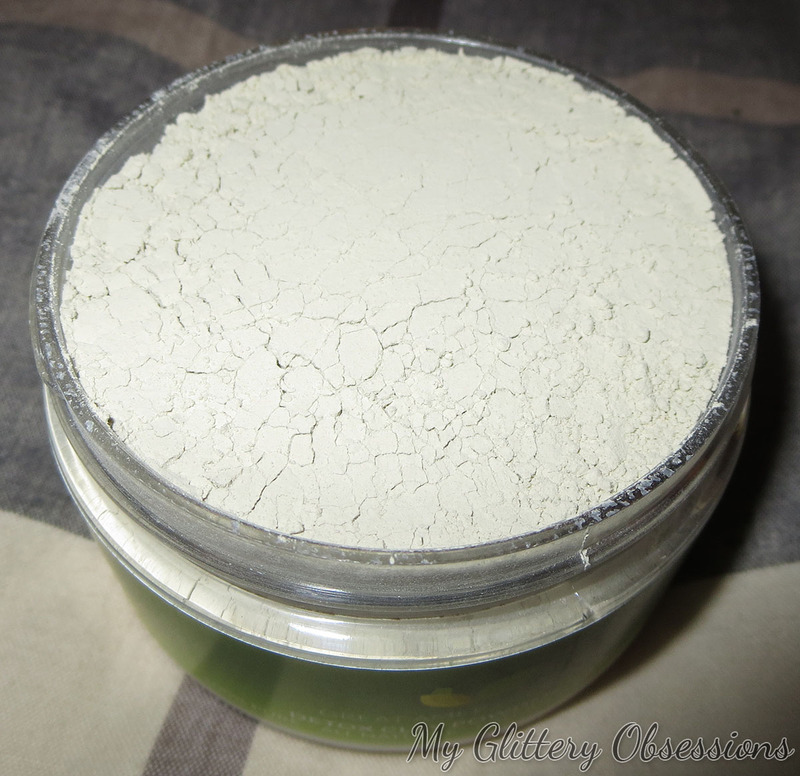 I don't do masks often, but this is a nice one, and I like that it doesn't have a funky smell, or any scent, making it great for sensitive skin and noses! 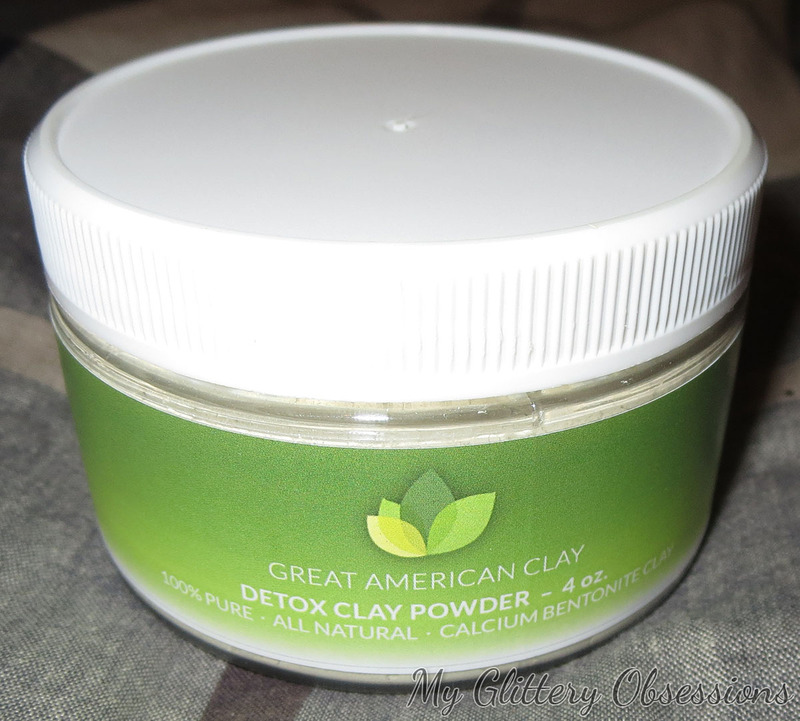 The basis of all these products is this clay powder, and honestly you can use this powder to mix your own clay mask or clay detox drink, so the dry stuff is a great choice if you want versatility and to try out both those simple products. 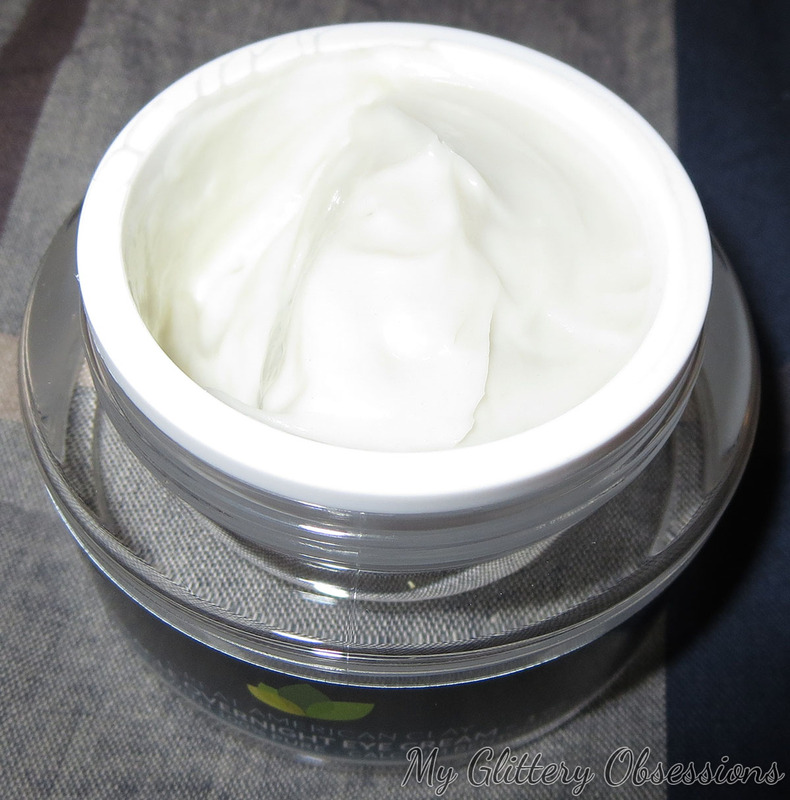 Like almost all the other products, the face creams are unscented, which is great. For some reason, once on the skin, they smell a little like unflavoured oatmeal, but that's not really aproblem for me. It's very earthy and soothing. I also love the texture of this, it has a thickness without being greasy or goopy, and absorbs into the skin really quickly. My skin is definitely a fan, whether it's feeling dry or greasy. 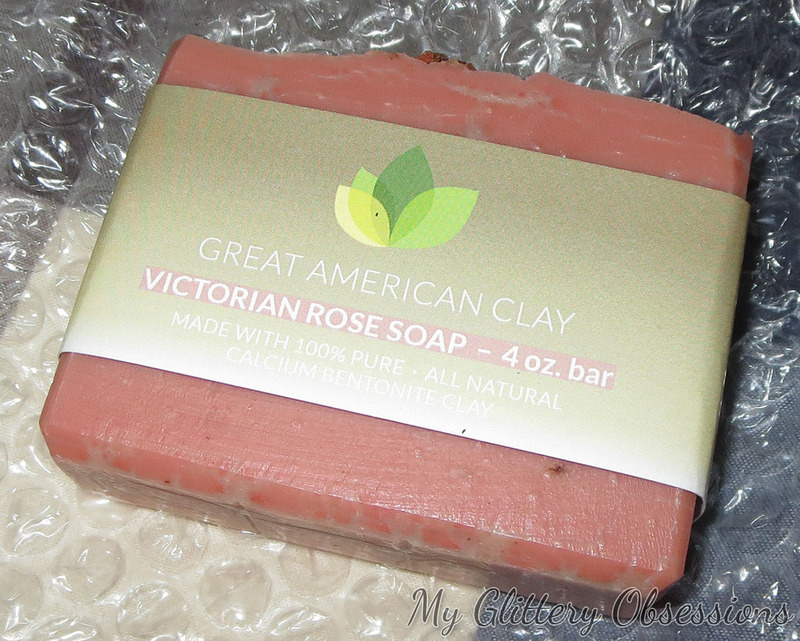 I've loved using this on angry, dry, or patchy skin especially, though! 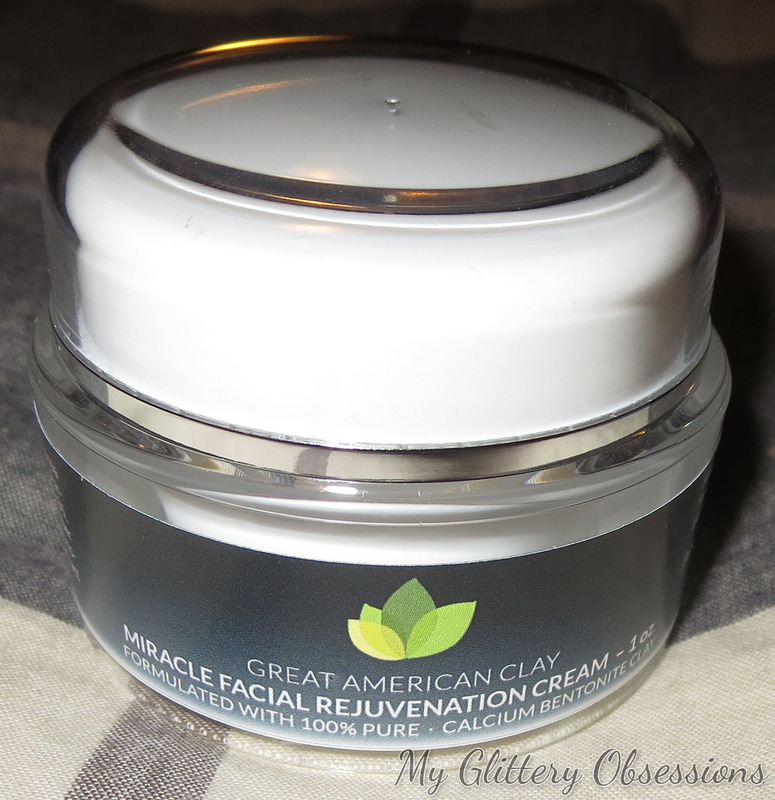 Basically a more concentrated, moisturizing version of the face cream, it has pretty much all the same ingredients. 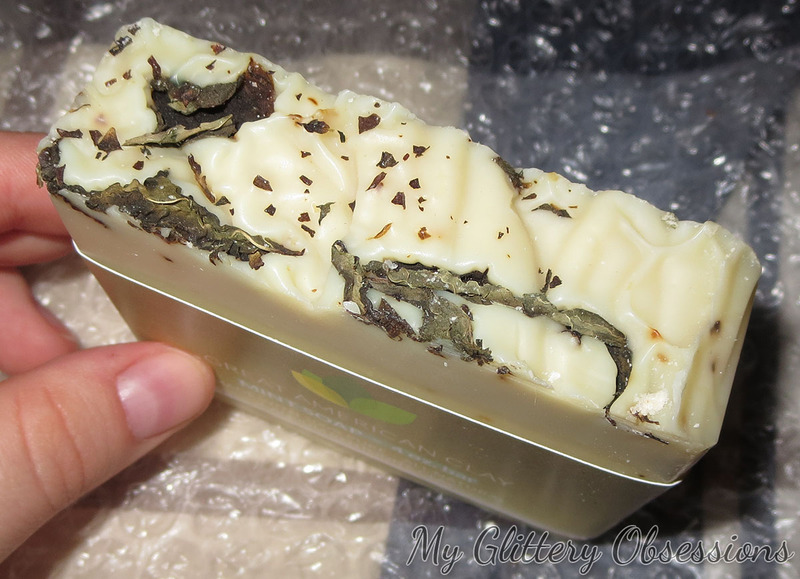 Again, it's really nice, absorbs quickly, and has no pesky perfumes. 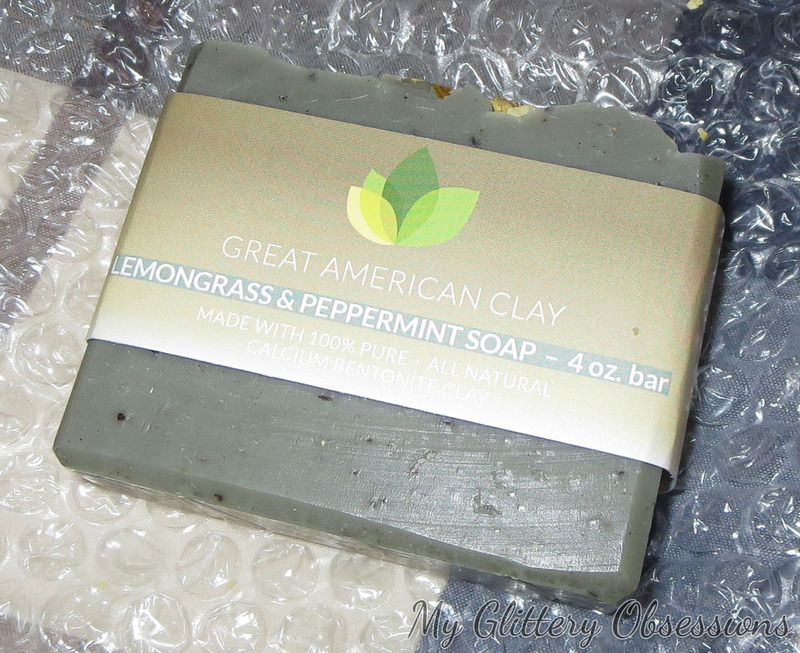 Great, simple, natural skincare! 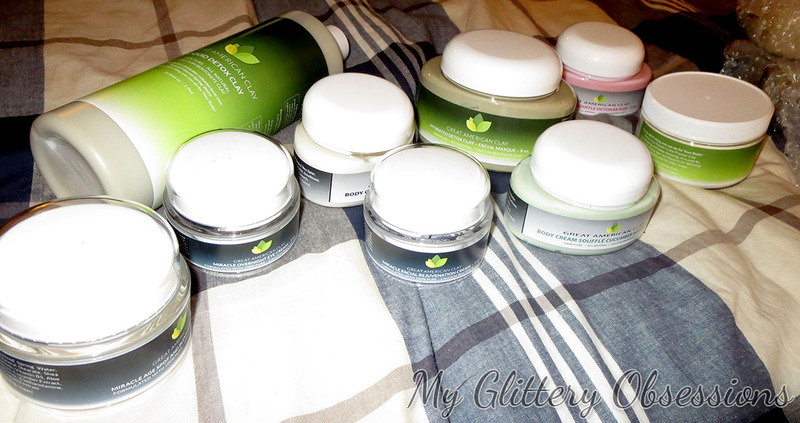 I've saved these for last, because they are possibly my favourite product that I got to test out! 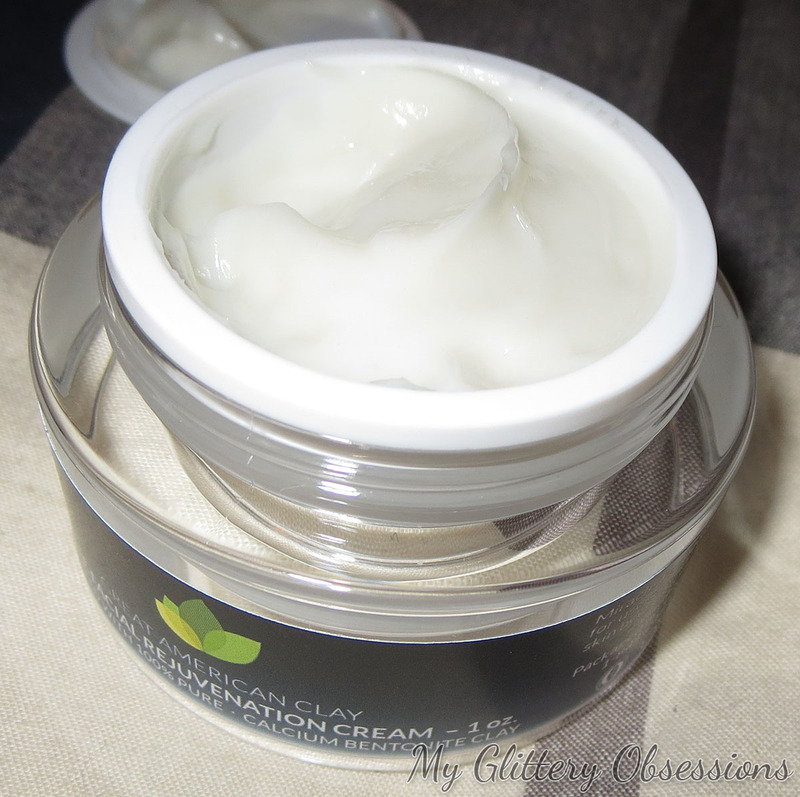 These body souffles are creamy, hydrating, non-greasy, absorb quickly... I love them. 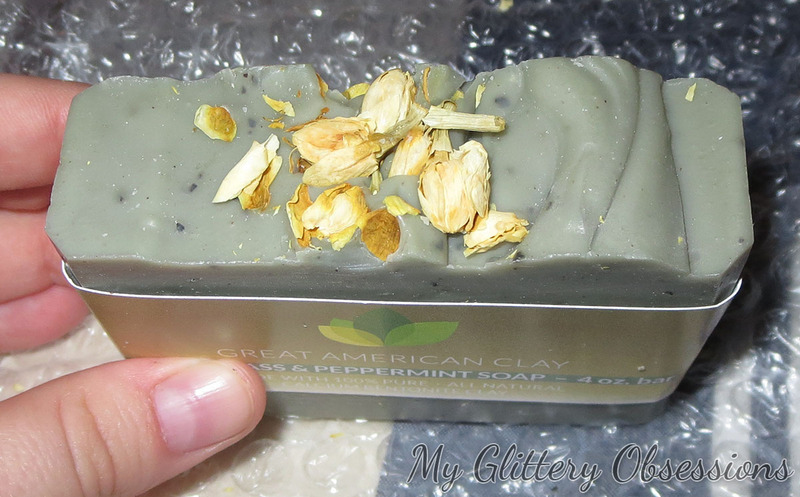 I've been using the cucumber melon one mostly on my hands because it smells so so so so good! I'm kind of addicted. I've used the unscented one even on my lips because there's really nothing scary in there, there's no weird smell, and it's great for hydration! I would recommend trying these out if you're looking for a nice, natural body lotion, whether you want a yummy scent, or something simple and scent-free! Also, I just wanted to quickly let you know that, while checking out the site, I found that you can order sample sizes for many of their products from this page to try out and see if you want to pay for the full size products. Even at full price, the most expensive samples are $6.00 or less. Hope that helps some of you!